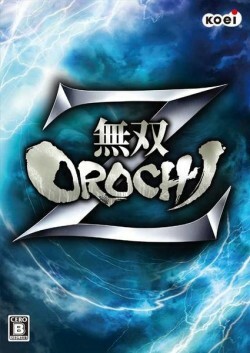 Warriors Orochi Z (Musou Orochi Z), is a 2009 hack and slash video game developed by Koei and Omega Force for the Sony PlayStation 3 and Microsoft Windows. 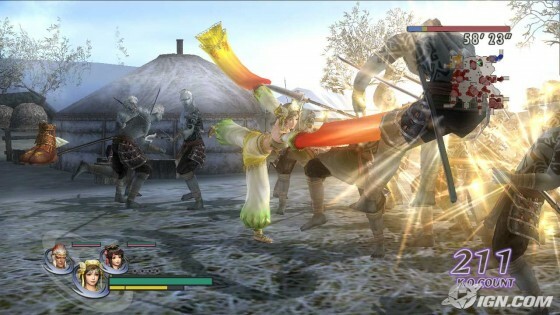 WOZ is the third installment of the Warriors Orochi series, a crossover video game of the Dynasty Warriors and Samurai Warriors series. 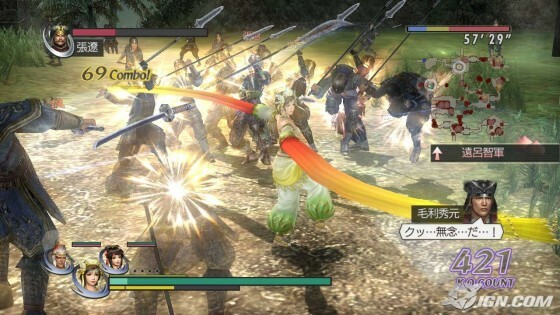 Warriors Orochi: The Collective is set to be a combination of the first two games with more characters and stages on an updated gaming platform. The game was released in Japan for PlayStation 3 on March 12, 2009 and released on Microsoft Windows platform on November 27, 2009. Koei has confirmed that this title will not be released in North America and in Europe, but for the Windows platform it’s still unknown whether it will be relased in North America and in Europe. ini pake dolphin kah ?? atau emang game pc ?? caranya ngubah ke bahasa inggris gimana?